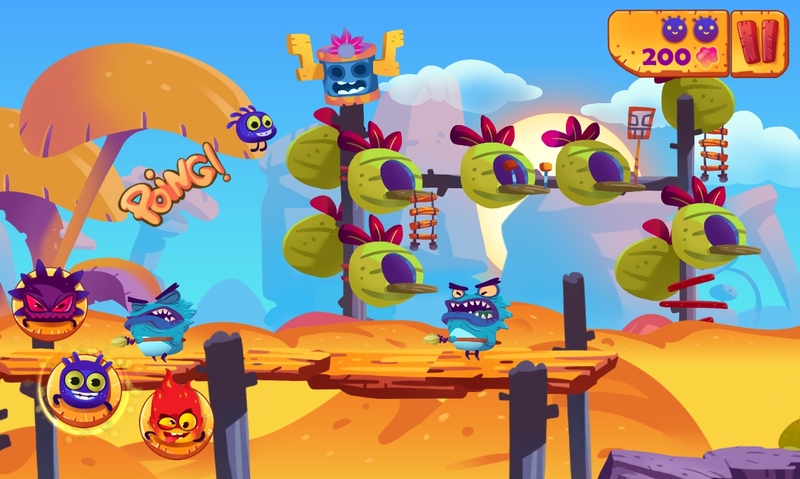 Mighty Adventure, an upcoming iOS game, is a platformer-runner with a difference. In the app, gamers control not one, but three different characters, and each comes with its own set of unique attributes. Launching on the App Store next week, Mighty Adventure will retail for $2.99 and it’ll be optimized for the iPhone, iPad, and iPod touch. Offering players 40 “unique levels,” the app indeed allows gamers to control three different characters – in order to get through each stage, you’ll need to choose your character carefully since each one is able to perform a different action. For example, one character is able to perform a “stomp” move, while another can double-jump. The third character in Mighty Adventure can dash forward at a super-fast pace. 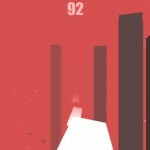 Usefully, gamers can switch between characters as often as they wish with the tap of a button. The Legend tells of 3 little jumpers travelling the world, running and jumping on the heads of evil foes like no jumper has ever done it before. Nothing will stand in their way and their awesome jumping powers. The quest: to prove to their master that they are truly … Mighty Jumpers! Mighty Adventure is expected to make an appearance on the App Store next week, on July 10. Once available, it’ll retail for $2.99 and as mentioned, the title will be optimized for the iPhone, iPad, and iPod touch. In the meantime, see: Linky Now Lets You Post Links To Facebook In Addition To Twitter And App.net, Super Ccatch Puts A Fun, New Spin On The Classic Breakout Genre, and Bring Your Words To Life With The New Version Of Wordeo Video-Sharing App.